Following in your footsteps, here are my "pride and joy" watches that will always stay in the collection, others will come and go, but these are permanent..
Ref 114270, Explorer I, Caliber 3130, 31 J automatic, nice bit of history with the Explorer I, too. Tenzing Norgay wore the orginal model, on the first ascent of Everest. That model, the ref 6350, is the grandaddy of this ref 114270. Picked this one up new, in 2006. Yet another hummer Accutron 218 RR (1973) in a 14K gold case. Very pretty collection Harold. I didn't realize so many people made hummers. And that bumper-wind Omega is just classic. I love it. That reminds me I need to get back on task restoring my omega... and getting the Accutron into the shop. I wish they were open longer hours. I posted this a while ago in another topic but I never did get around to posting it here - 1920s Illinois 15 Jewel. Keeps great time, too. The "entry" Rolexes are the Air King models. The reason I chose the 114270, is that it's less flashy than the Datejusts, and not as obvious as a Submariner. As for Bond, there was an analysis by "Watch Time" magazineof the Feming novles to see if it could be determined what Rolex Bond wore (movies aside) and it was determined that it was a Ref 1016 Explorer I, based on the watch that Ian Fleming wore..
As far as "beginner" look at the 2008 UK price list. The Explorer I is the the same ranges as the Date, Datejust, and non-date Submariner..
Nah.. too flashy, and too big for me..
anygood sites for gog tpye gears? Will again try , to do better. As I was asking although not very well,I need some larger watch gears. as I indeed , misspelled , the word is COG . 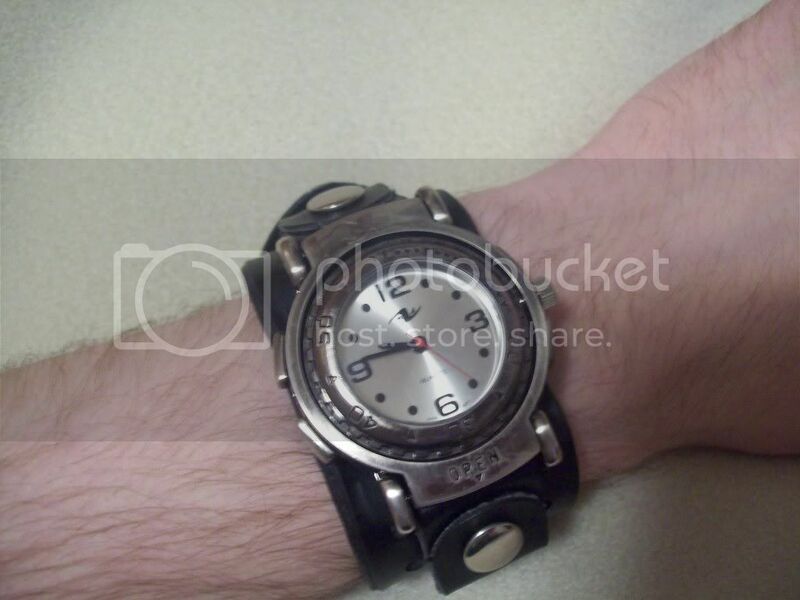 A $20 quartz watch I got at a Wal-Mart about a year and a half ago. I like it, but the quality's terrible, obviously. Opened. The skull isn't really my style, I'd like to put something else there someday. There's a mirror on the inside, it's pretty scratched up and dented. I'd like to replace that with something else too. The other side of the watch part. 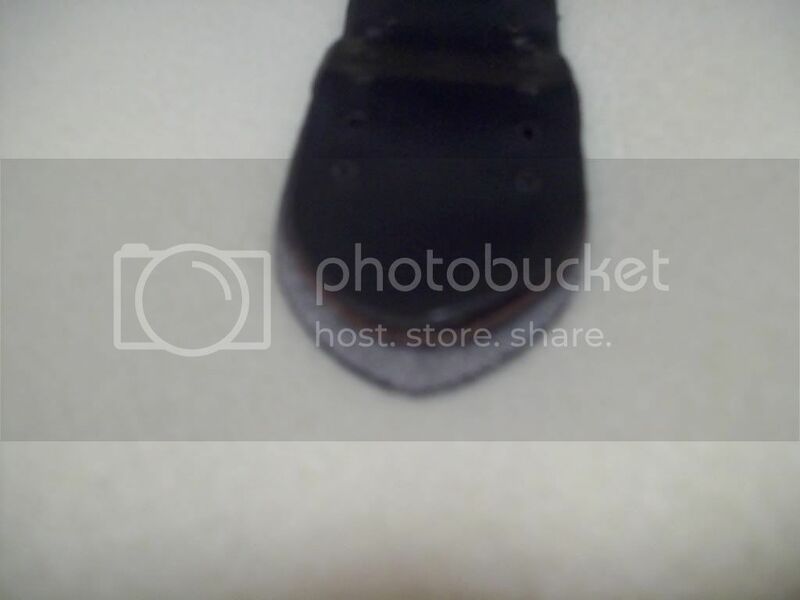 The "leather" strap is pretty much ruined at this point. I may try to make one in the same style out of real leather sometime. My daughter's boyfriend recently brought me a watch he had bought at a flea market as he wanted to remove the movement from the case so that he could find out more about it. 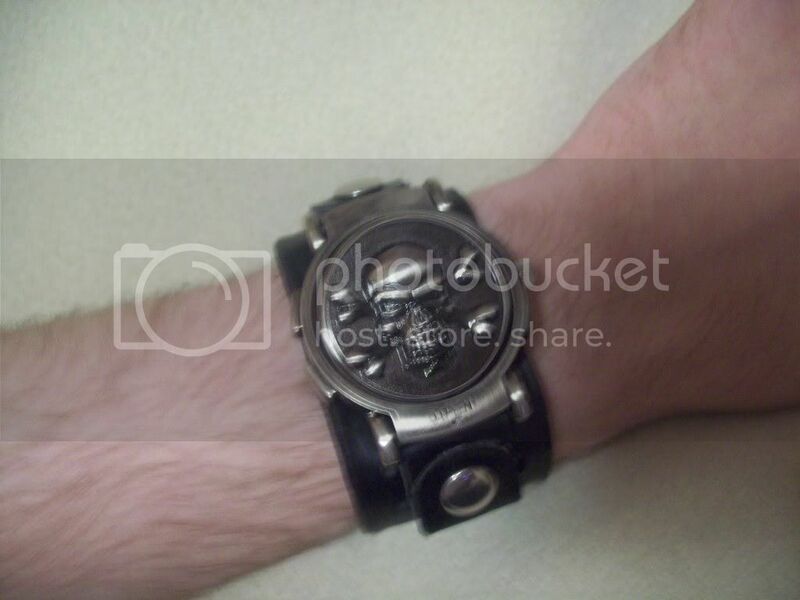 I pulled the movement out for him, and showed him how to do it on that watch, and commented that it was a great find. 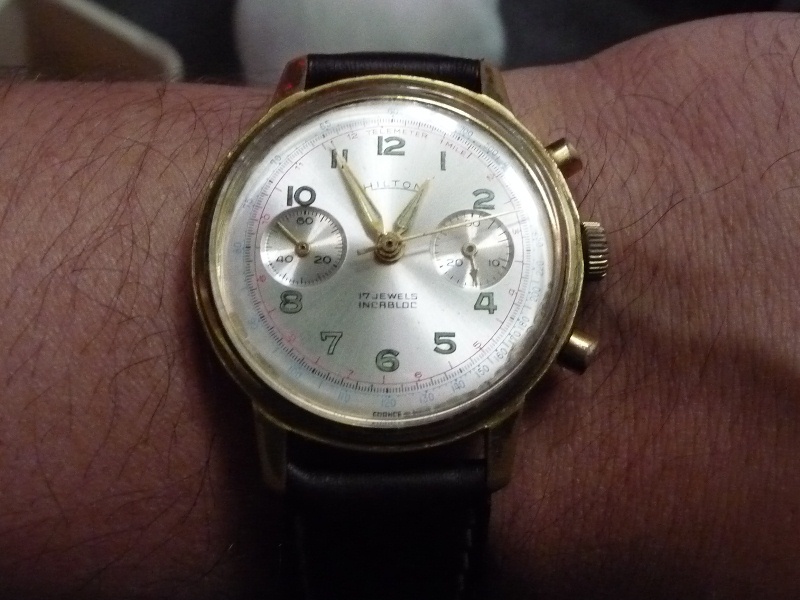 He'd paid $3 for a Hamilton 911 movement in good running condition, with a perfect dial, in a 14k gold filled case. Even compared to the cheapest price I found on ebay for a broken movement, that was a bargain. 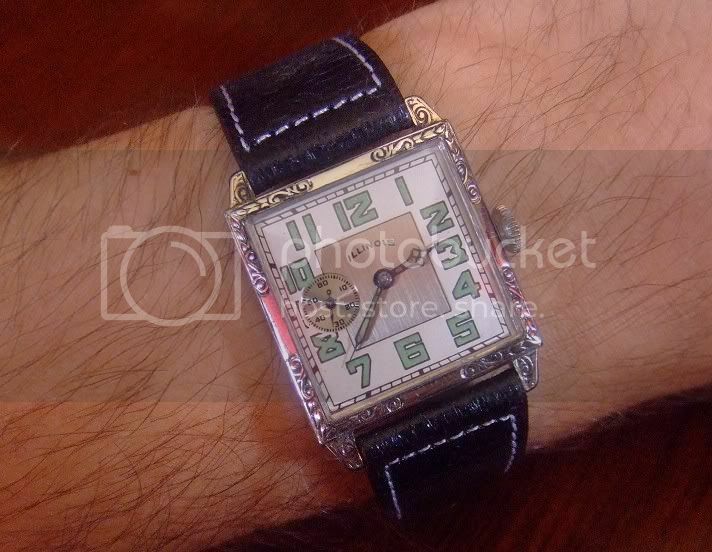 Hey anyone know if theres anyone thats good and gives fair prices in Baltimore on repairing wrist and pocketwatches? everyone wants to charge me 160-250 to replace a balance staff on anything. welli finally found someone who wont take an arm and a leg when redoinga watch. Theres a Antique Clock and Watch shop in Ellicott City MD and theres a littel old man there whos been doing that for 60 years , right now hes replaceing a bow on a watch for me , the crystal, the hands , and a general oiling for 80 dollars . He told me if i want a complete teardown and overhaul of a watch the cleaning of all the parts will be 130 plus whatever parts are needed and he apparently has ALOT of parts. 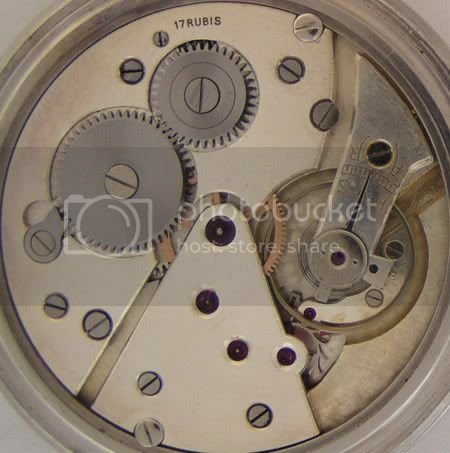 SO im guessing i can get most of my walthams and elgins fixed rather easily ,,however the swiss keywind watches may cost a bit more cause alot werent standardized. '''According to the details included in your letter, I am pleased to announce you that you are the fortunate owner of a ZENITH vintage watch reference 3324396. It is still in its solid sliver case!! Now it needs a bit of TLC I might just look in getting it repaired by Zenith (I dread to think how much it will cost) I will probably end up selling it as I need money for a house deposit, not that I really want to but needs must. I figured I'd chime in and announce myself. 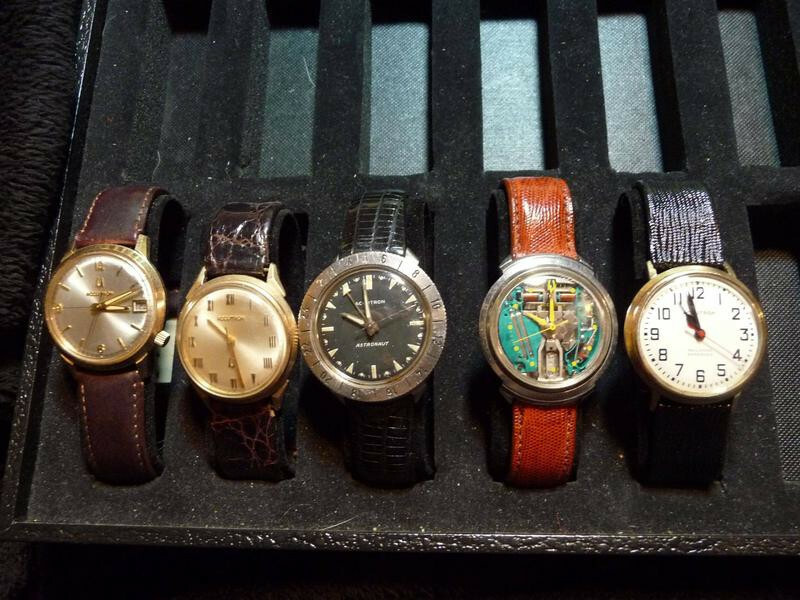 I collect wristwatches. Mostly vintage with a few nice modern ones. I have a number of Accutrons with a bias toward 214s. I just picked up a an M6 RR approved, and I have an Astronaut and a SpaceView that were eBay acquisitions. I have a fourth 214 with a Roman numeral dial. I have a number of 218s also in various working conditions. I have a Zodiac Oceanaire, an Oris BC3, and a Tissot PRS 516 in the way of modern Swiss watches, along with a half dozen inexpensive Chinese made autos and winders (I suppose I could argue about the internals of the Zodiac being Swiss). At any given time I usually have maybe 30 running watches, the majority of them vintage. I'm currently wearing a "Hilton" two register chrono, which is apparently a re-branded Wakmann. That kinda covers it. I'm just another casual collector. In Rangoon, the heat of the noon is just what the natives shun, but mad dogs and Englishmen go out in the mid day sun. Hilton is a re-branded Wakmann?! Then I've got a excellent buy for $15-condition is pretty good and it keeps almost perfect time.I hope some time to use it in a custom made watch,after I'm done with the other million things I'm doing . Anyone have any so-called Homage units? I've just found out about these and am curious. Some of the Hiltons chronos are re-branded Wakmanns. 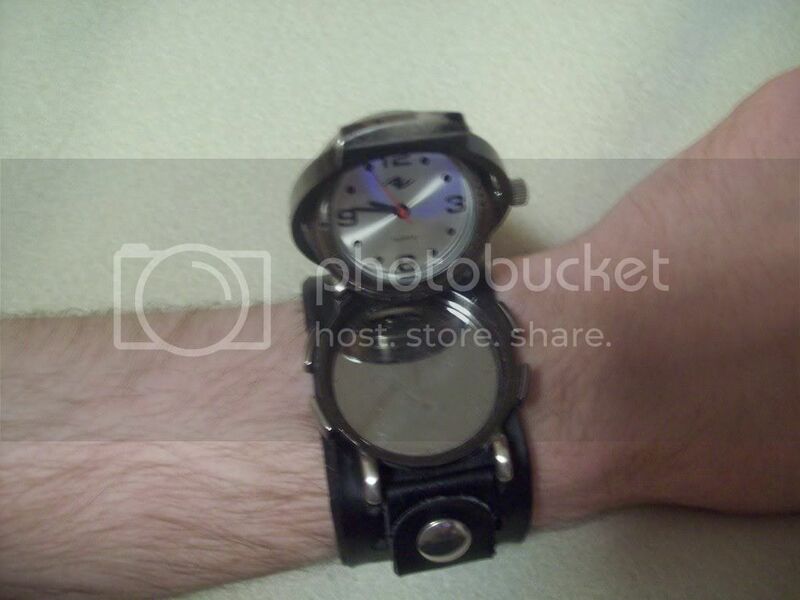 Hilton bought watches and branded them as their own. This is it. I have a number of homage watches. They're for the most part Chinese movements in cases that look very similar to famous name watches. I'm currently wearing a Marina Militare branded watch with a Seagull GMT movement. It's pretty much a Panerai lookalike, and it runs rather well. They're kind of nice as interim pieces until you decide whether or not you want the real thing. Maby some of you guys in here can help me In my grandfathers things we found a wristwatch named Hoverta (number printed on the back is 2986. and under the number 6 on the dial it says swiss). 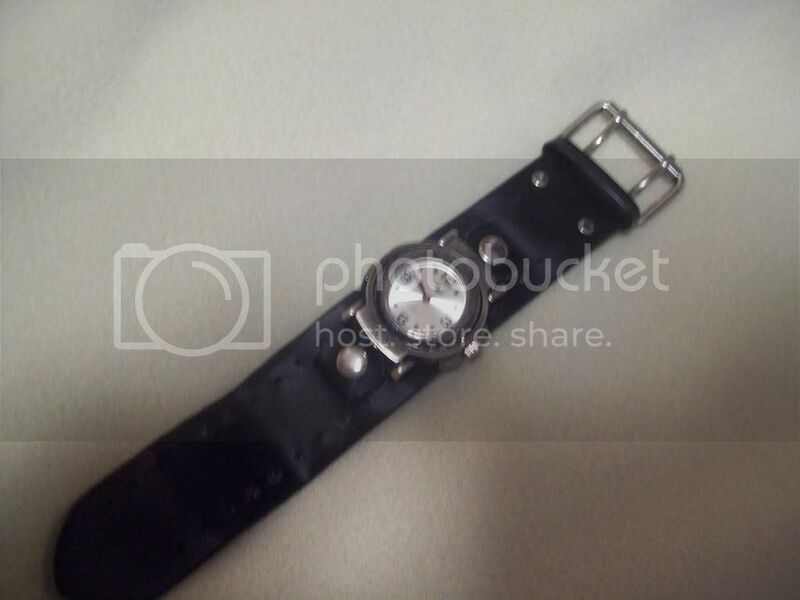 I'm trying to find out about this watch, but that is not easy. So far I found out that Hoverta was made by H.Hofner ltd, and that's it. 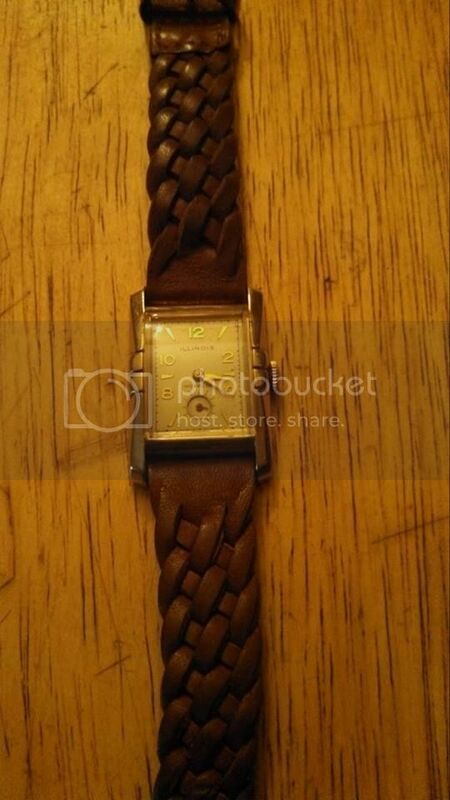 It's an manuel wind up watch, and it seems to be in very good condition. Bettering mankind through science and engineering! Sadly the band is not the original. Do you have any images of the movement?